This giveaway will end on December 23. Giveaway opens for Indonesian readers and international readers. I hope you'll be the lucky winners. This is a great website I like the dresses I've seen there. Yes I'd love to follow each other. I'm following you now on GFC and bloglovin. Hope you'll do the same. The dresses look like CANDY!!! LOVVVE how chic they all are! JOIN MY DSW $50.00 GIVEAWAY!! Thanks so much for letting us know about this giveaway! If you follow @DorcoShai on Twitter you could win one of our own giveaways. We're a shaving company called Dorco and we provide quality razors for 30-70% less than leading brands. See our prices for yourself and read what others have to say about our razors at DorcoUSA.com. Thanks again for posting, and congrats in advance to the lucky winner! Thanks for posting about this giveaway! Love all the dresses. 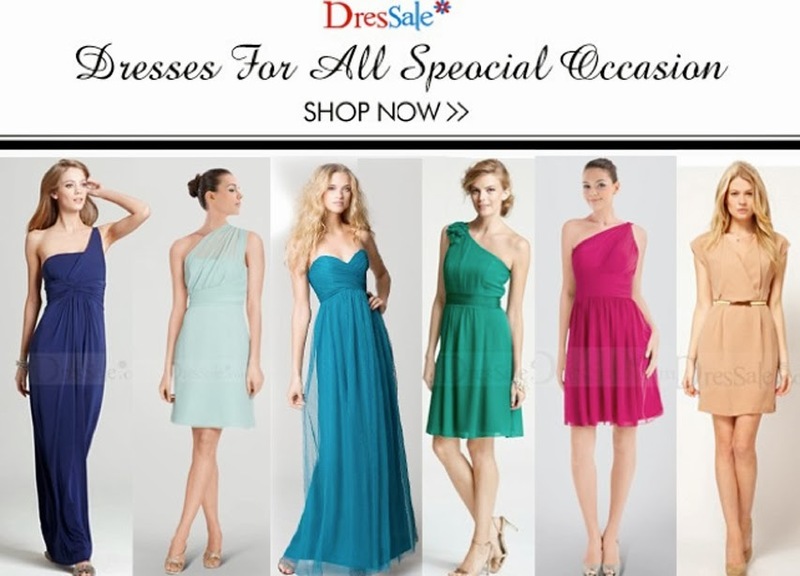 I also have a Dressale giveaway going on :) Do join!